FAPIIS and how it works in Government Contracting. FedBizOpps for government contracting and why we love and hate it at the same time. TeamingPro is showcased at AFCEA. 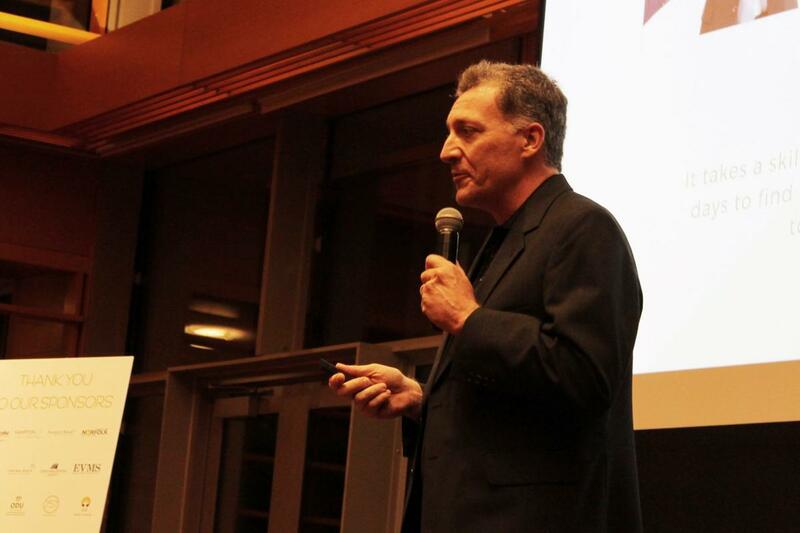 TeamingPro is showcased at 757 accelerate pitch wrap up. 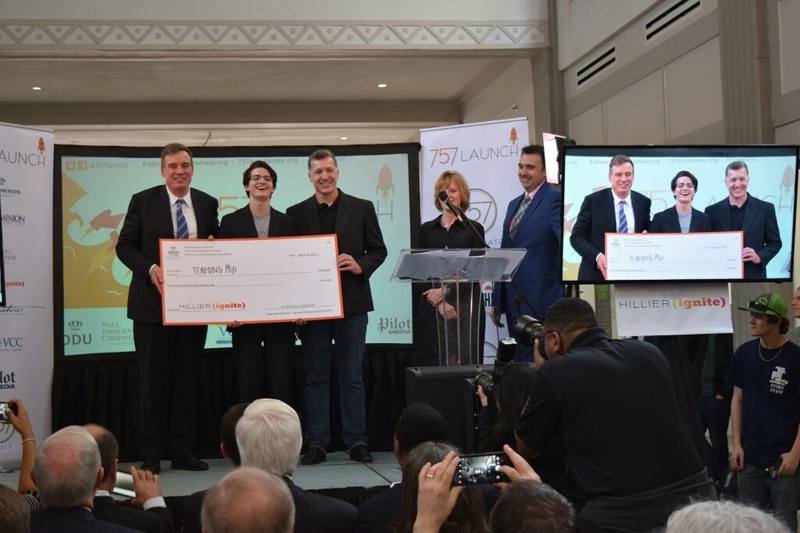 TeamingPro is one of 5 companies selected for inaugural 757 Accelerator program. eamingPro wins the pitch contest for the ODU lions lair at the 757 Pitch kick off . If we could team smarter then we can team more often with better teammates and see our win rations go up. This is also good for our time management since as small businesses, we need to be as efficent as possible so working with the best teammates should increase our wins. Strategy is the name of the game when it comes to winning in this business. We all need a good SET of strategies in order to out move our competetion. Straight from the GSA, it's a little long but worth the time. We should all shoot for large contracts, however much work share we can get. Past performance is a must in this our business and this helps us get it. Avoiding these pitfalls can be the difference between workshare and failure. Great article on how er need to make sure we get our teaming agreements right.